﻿ Conneaut Historical Society Museum - Ohio. Find It Here. 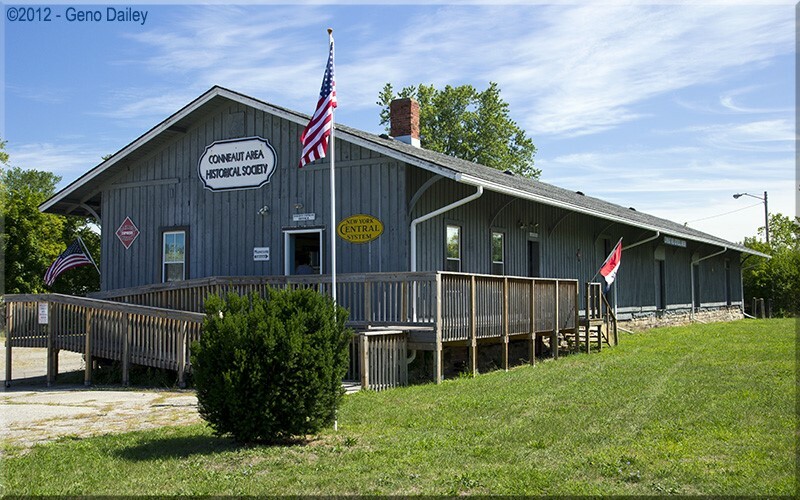 The Conneaut Historical Society Museum houses an outstanding collection of historical documents and displays that represent the history of Conneaut, Ohio. On the edge of Lake Erie, Conneaut has a rich history related to Great Lakes Shipping including both freighters and the railroad. Conneaut also has a unique history of farming, fishing and canning. Conneaut is also the northeastern most corner of the Western Reserve. Admission to the museum is free. Parking is convenient. Museum is handicap accessible.